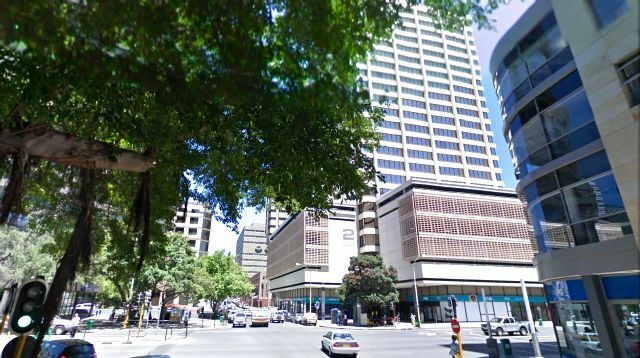 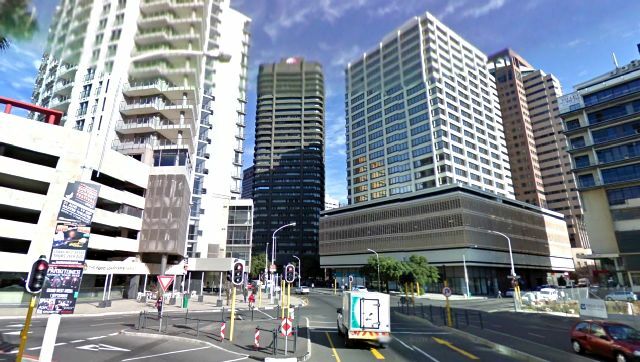 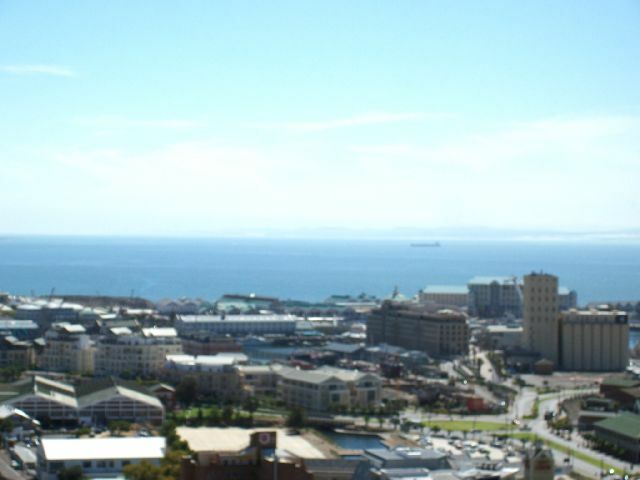 no.2 on Long, Cape Town Offices TO LET! 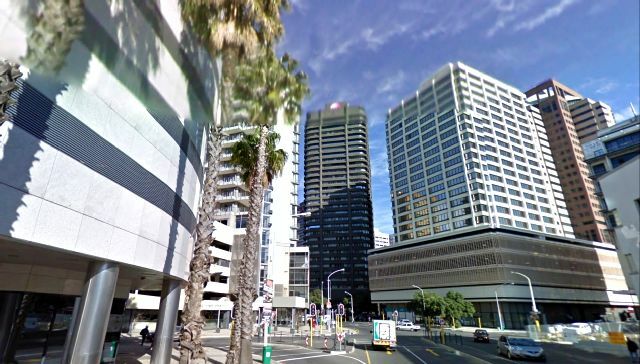 Great rental for A grade office space in the foreshore precinct. 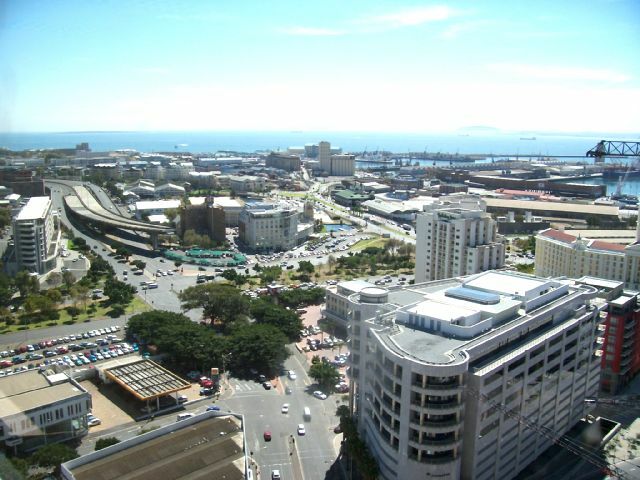 Recently refurbished and offering 4 parking bays per 100/m²! 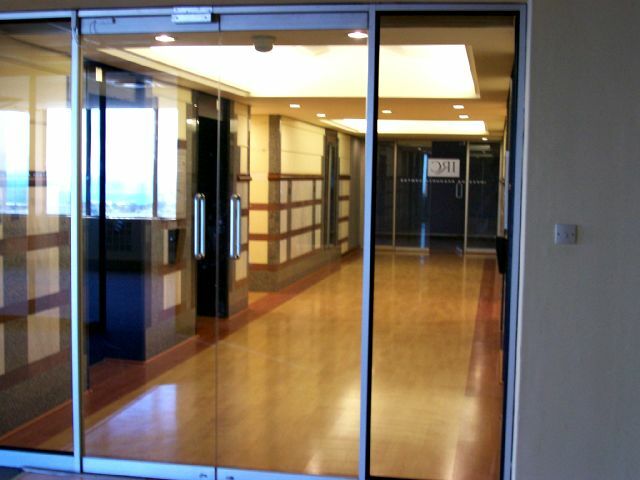 Various size available from 100m² up to 1400m².